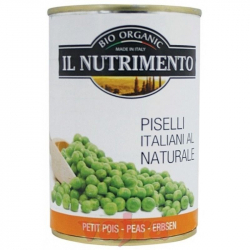 Member Price:3,75 €(Save 20%) What is the member price? 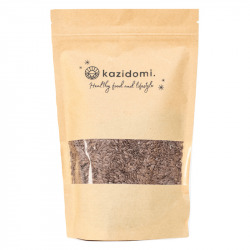 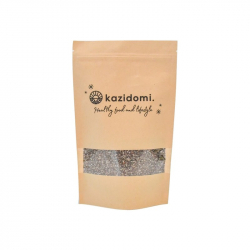 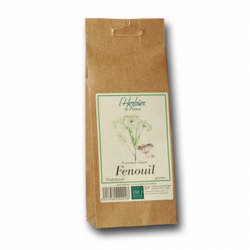 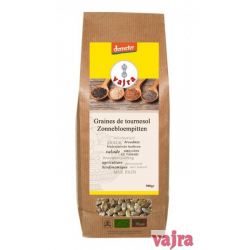 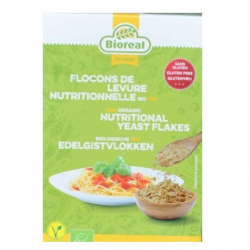 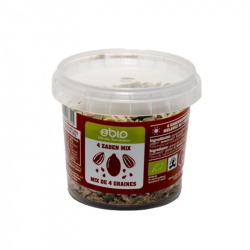 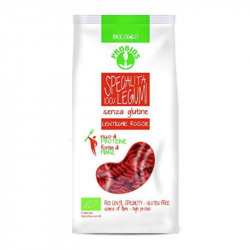 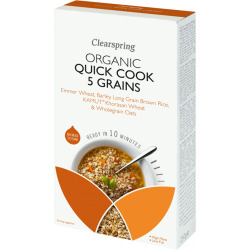 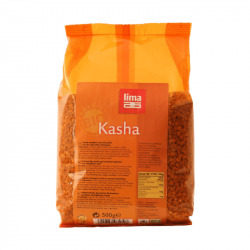 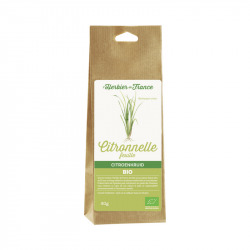 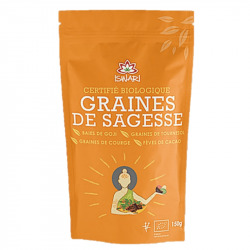 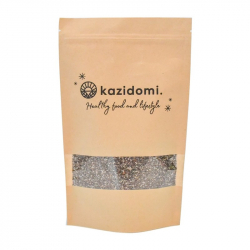 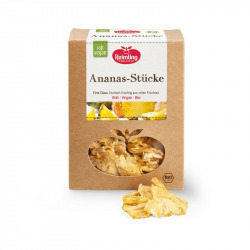 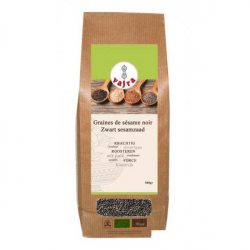 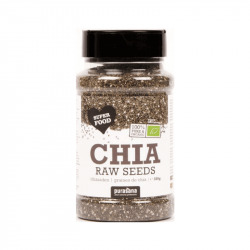 If you like grains, then you will love this mix rich in nutrients, vitamins and fatty acids. 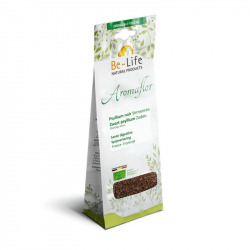 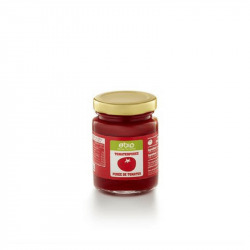 This products suits perfectly a healthy life style. 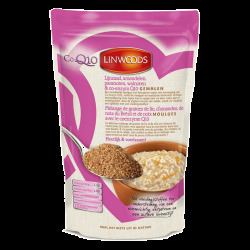 It is great is porridge, cereals, yoghurt or in salads. 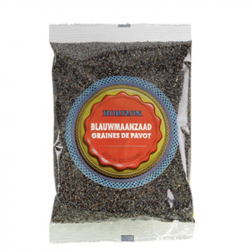 You can also use it in your home made bread. 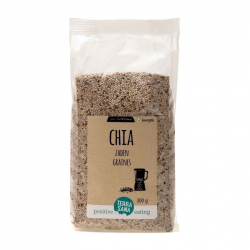 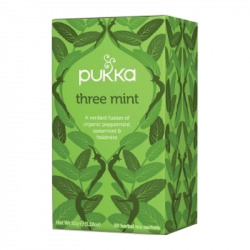 A table spoon or two will suffice to give you some extra flavour and a boost ! 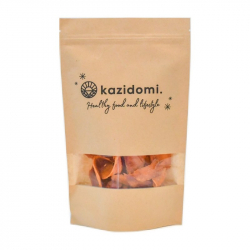 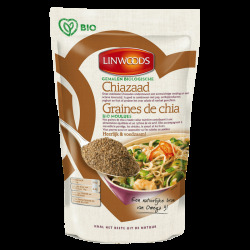 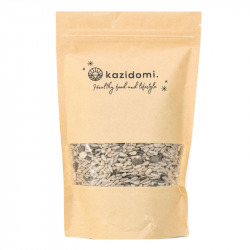 43.5% organic linseed, 15% organic pumpkin seeds, 15% sunflower seeds, 12.5% organic sesame seeds, 12.5% goji berries organic and dried, corn starch. 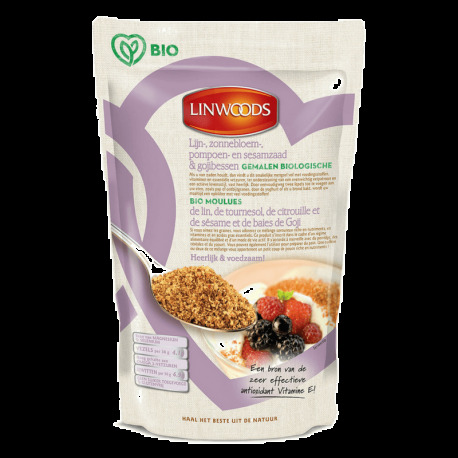 Linwoods, an amazing brand to discover on Kazidomi! 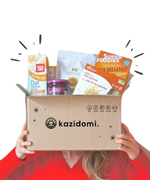 You like great products, so do we! 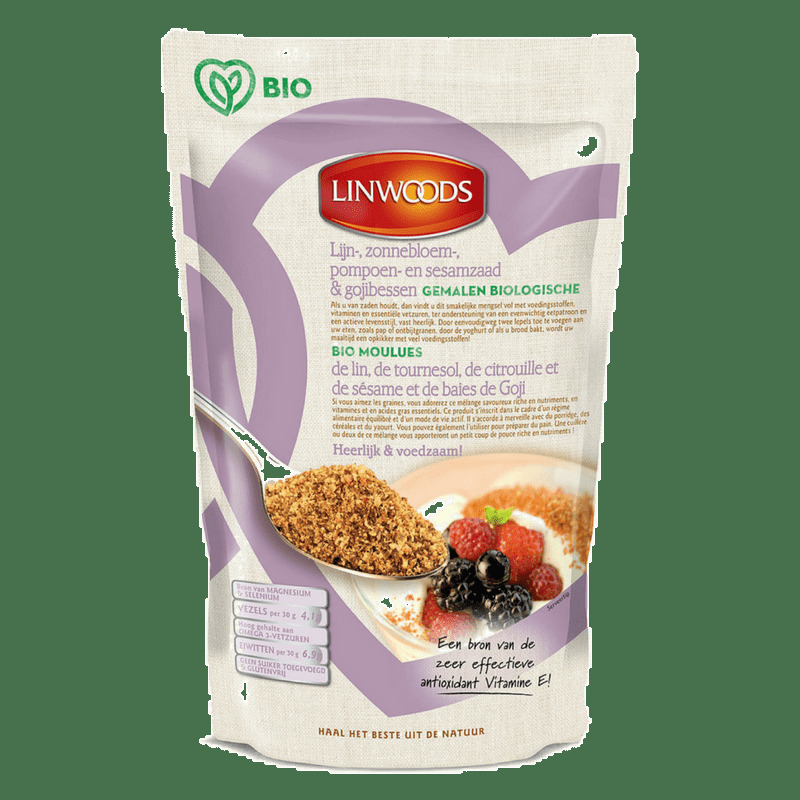 Linwoods is one of our favorites.